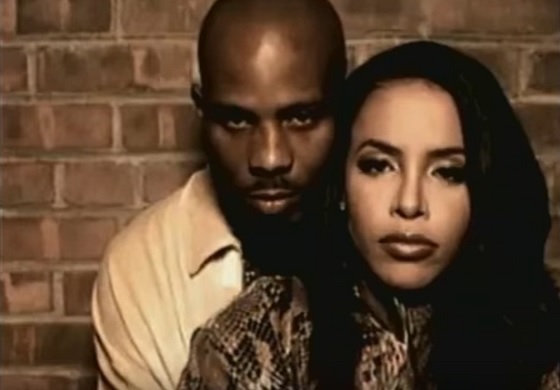 In honor of what would've been Aaliyah's 38th birthday this past Monday, this one is a classic with her and DMX, "Come Back in One Piece!" The track was featured on the Romeo Must Die soundtrack, and the pair also starred together in the flick, along with Jet Li. I really loved this track and video! It was the old tale of the bad boy running the streets, and the good girl he had back at home who had his back through whatever. These two worked well together, and my God, Aaliyah was so incredibly gorgeous! Watch "Come Back In One Piece" below!